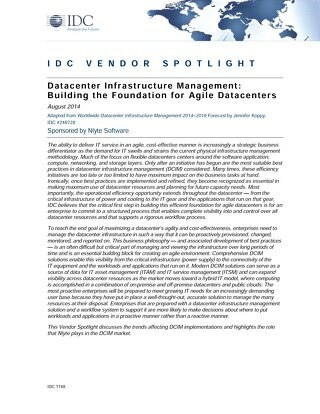 The software defined data center (SDDC) is poised to redefine modern data centers from large to small. 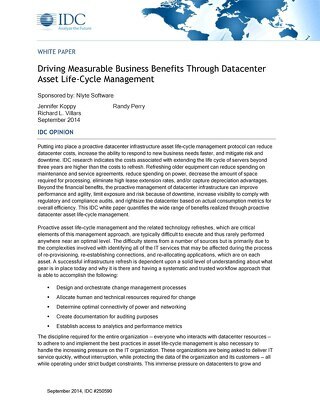 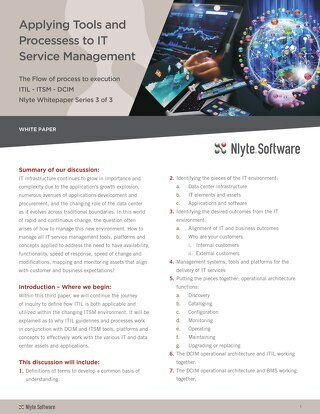 It helps facilitate the much-needed move towards an optimized, balanced service level-to-cost ratio approach, away from safe but expensive overprovisioning. 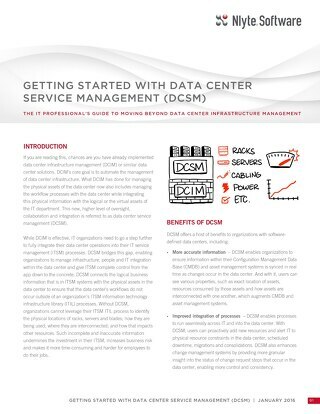 However, SDDC tends to focus on the logical layers, neglecting the physical, and so opens up the platform to possible major issues. 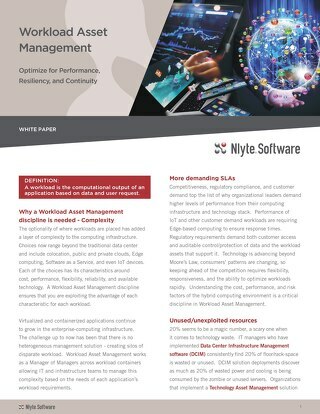 The tools that comprise an SDDC tend to be cross-functional and inclusive, which begs a more holistic approach in how the data center should be measured, monitored and managed. 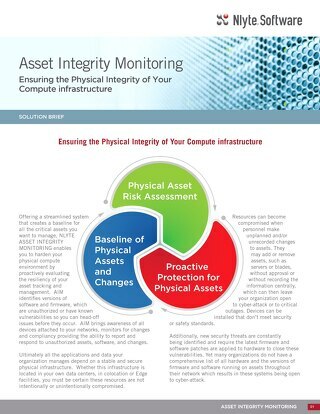 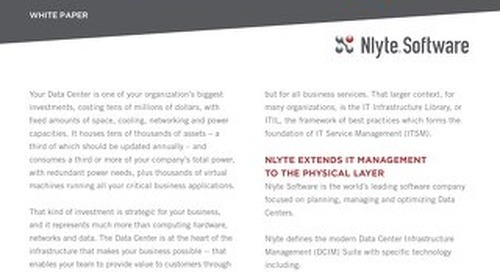 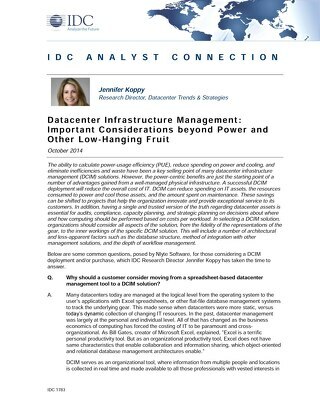 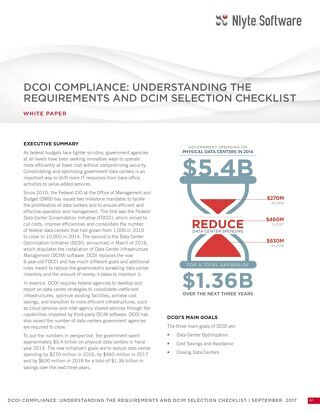 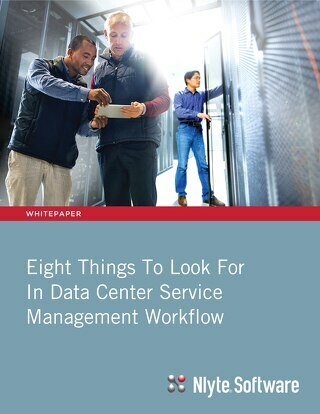 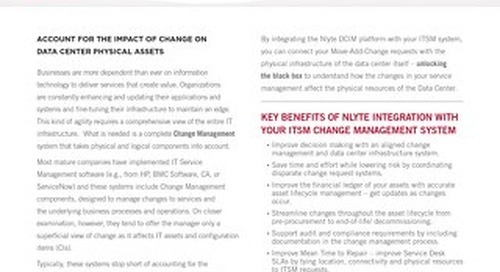 Topics addressed in this report include why data center layers are colliding; the role of private cloud and SDDC; and the role of DCIM and SDDC. 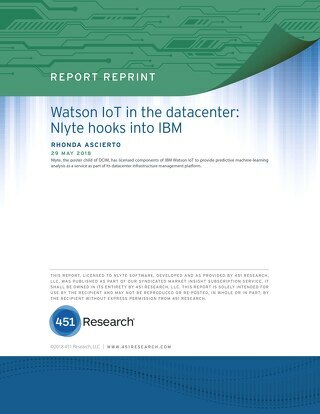 This research report was authored by Clive Longbottom and Bernt Ostergaar of Quocirca, Ltd. Quocirca is an independent analyst firm offering research and analysis into the impact of technology on businesses and consumers.